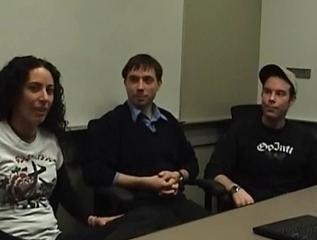 In this interview Spotty Bowles, a tester on the VB Compiler team, shows us a couple of new language features: Array and Collection Initializers. 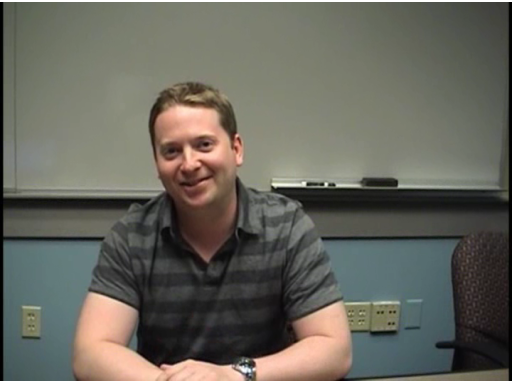 He gives us insight into how they are implemented in the compiler and best practices on how to use them in our code. 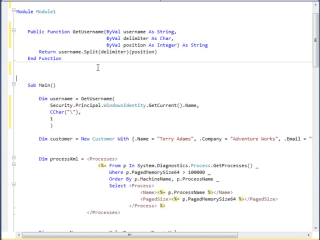 Additionally, he discusses how to extend Collection Initializers with your own extension methods. 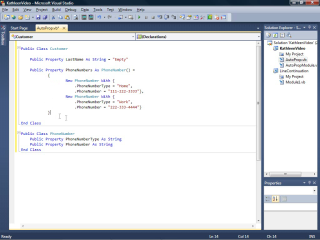 Article: What's New in Visual Basic 2010? 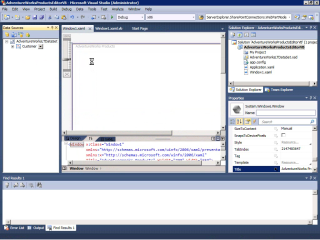 Video: What’s New in Visual Basic 2010? 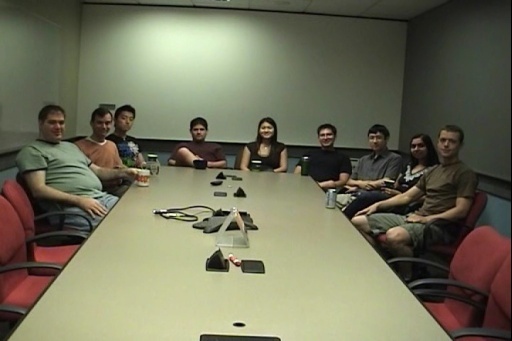 Also, stop by the Visual Basic Team Blog and the Visual Basic Developer Center.